Pursuing her interest in the law, Aviva attained solid academic credentials while developing practical legal skills. Aviva first had the opportunity to work together with attorneys on legal matters as an intern at Ernst & Young during her time at Brooklyn College. While attending Fordham Law School, Aviva also gained valuable litigation experience at Meltzer, Lippe, Goldstein & Breitstone, LLP, a full service business law firm based in Mineola. 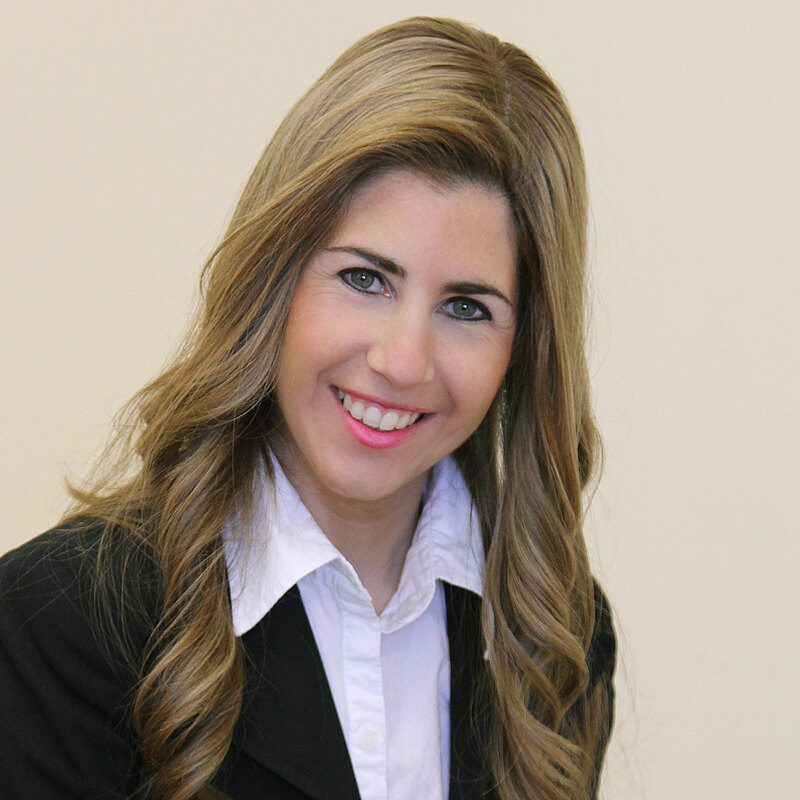 After graduating in 2010, Aviva launched her career as an attorney at Schneider Mitola LLP, a boutique law firm in Garden City specializing in the representation of condominiums, cooperatives and homeowners associations. Aviva now brings that substantive training and industrious approach to her practice at Jacobowitz Newman Tversky LLP. Aviva has counseled clients on all aspects of litigation, foreclosures, collections, evictions, leases and other real estate matters. In connection with these actions, Aviva has prepared various court documents and appeals, handled discovery demands, reviewed contracts and negotiated settlements. Aviva also appears regularly in State Court in the five boroughs of New York and Long Island. Born, raised and currently living in Long Island, Aviva enjoys spending free time with her family, friends and neighbors in the community. © Jacobowitz Newman Tversky LLP. All rights reserved.